Eva Rider, for a 4-webinar series that explores the relationship between Jung’s Alchemical Psychology and the Hermetic Tree of Life, bridging the personal and cosmic wisdom inherent in the image of the Tree and the symbols of the Circle, Triangle, and Square as this wisdom takes form for each of us. CLICK HERE TO LISTEN to an interview on the topic with Eva & Bonnie Bright for Depth Insights™, recorded September 2014. 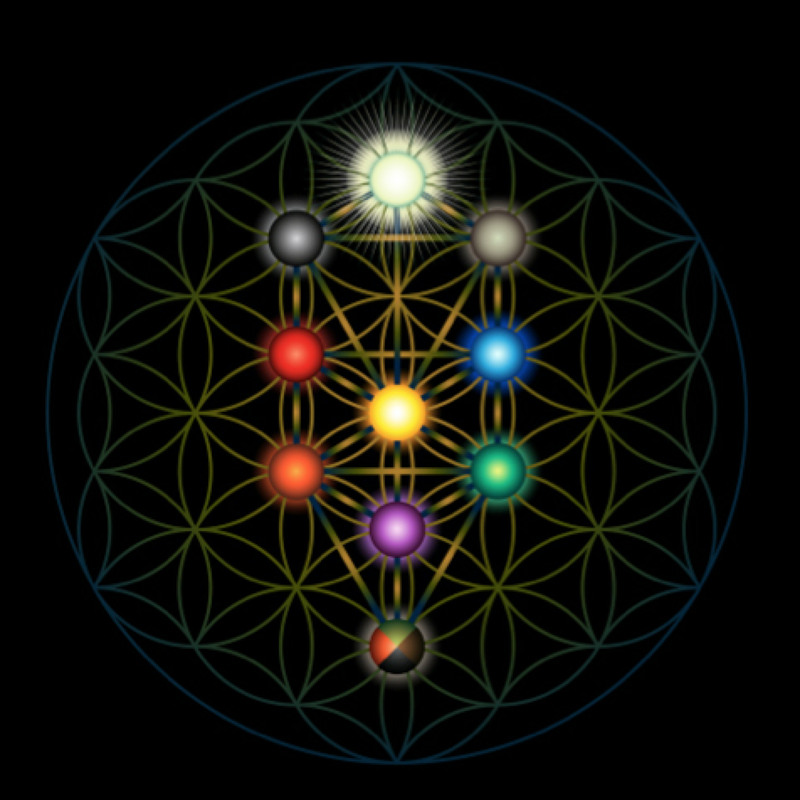 In this webinar series, the glyph of the Hermetic Tree of Life provides the structure on which we will examine our alchemical processes as we take home a newfound connection to ourselves and a deepened understanding of the power of creative process in our lives. The study of alchemy as elucidated by this ancient glyph offers a deepened understanding into Jung’s of archetype, image and symbol, bridging the collective and the personal psyche as it reflects the Soul’s initiatory journey. When circuits between the archetypal, imaginative and physical realms are open, an understanding of paths leading towards Individuation or wholeness is revealed. Eva Rider, M.A., M.F.T., is a Jungian psychotherapist in California whose work encompasses unveiling the dream and its relationship to myth, and the Emerging Creative Process. Eva has studied Western Metaphysics for 30 years and incorporates Jungian theory, dreams, alchemy and myth in her work. She has taught at John F. Kennedy University, is a graduate of the Marion Woodman BodySoul® Leadership Training and frequently presents and leads workshops around the U.S. and Canada. 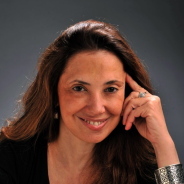 Eva is also a certified hypnotherapist and SoulCollage™ facilitator, and is currently completing a Trauma and Tension Release™ (TRE) certification training (as developed by David Berceli). Bonnie Bright, Ph.D., Founder of Depth Psychology Alliance™ and Founder/Host of Depth Insights™, joins Eva to facilitate the conversation in this series. Depth Psychology Alliance members: Earlybird: $40 for the full 4-part series through May 15—or $50 starting May 16. Non-Alliance members: Earlybird: $60 for the full 4-part series through Friday, May 15—or $75 starting May 16.